Figure 1. Tissue biopsies must be performed regularly after a heart transplant to catch early signs of rejection. After a heart transplant surgery, heart tissue biopsies must be done multiple times to survey for signs of transplant rejection. Although this heart biopsy is currently the gold standard for the detection of acute rejection, this procedure is both risky and invasive. Scientists from Huazhang University of Science and Technology, China, through their research with T lymphocyte-targeted nanobubbles, suggest a potentially non-invasive alternative. 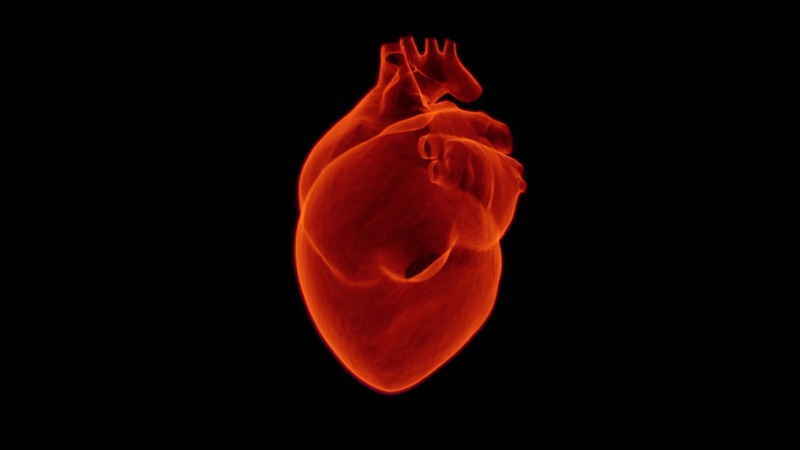 By taking advantage of the fact that T lymphocyte infiltration in the heart tissue is a core symptom of acute rejection, the scientists created nanobubbles—microscopic bubbles that can enter the human body without harm. These nanobubbles were filled with a specific type of antibiotic, anti-CD3, which can adhere to T lymphocytes. Thus, through the use of nanobubbles, T lymphocyte infiltration can potentially be detected without the use of invasive biopsies. To test the effectiveness of this procedure in vitro, rats were assigned into allograft or isograft groups. Heart transplants prone rejection were performed in the allograft group of rats, while heart transplants with no rejection were performed in the isograft group. For each group, rats were then randomly given either nanobubbles with anti-CD3, or nanobubbles without anti-CD3 as a control group. Using ultrasound molecular imaging, when the allograft and isograft groups were compared, significantly more fluorescence intensity was measured from the allografts given anti-CD3 than the isografts given anti-CD3, with values of approximately 6300 RFU and 4000 RFU, respectively. This result is statistically significant, and indicates that the anti-CD3 nanobubble can successfully determine and predict acute rejected heart transplants. While these results are promising, further research on nanobubble technology is needed before this non-invasive detection method becomes a reality for the clinic. J. Liu, et al., Ultrasound molecular imaging of acute cardiac transplantation rejection using nanobubbles targeted to T lymphocytes. Biomaterials 162, 200-207 (2018). doi: 10.1016/j.biomaterials.2018.02.017.